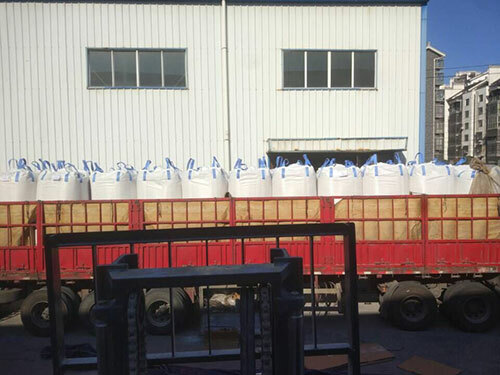 It’s great honour to received 45 tons 3A and 13X molecular sieve order from our esteemed Middle East customers. 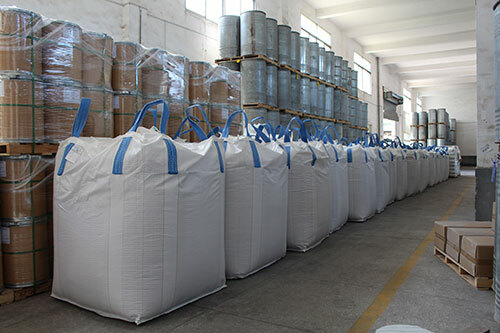 Guangzhou Chemxin Environmental Material Co.,Ltd have specialized in molecular sieve over 16 years experience. Molecular sieves are often utilized in the petroleum industry, especially for drying gas streams. For example, in the liquid natural gas (LNG) industry, the water content of the gas needs to be reduced to less than 1 ppmv to prevent blockages caused by ice.